The Harvard Kennedy School withdrew its invitation for Chelsea Manning to serve as a visiting fellow, just one day after former acting CIA director Michael Morell resigned from his position of senior fellow at the school in protest against Harvard’s decision. Douglas W. Elmendorf, dean of the Kennedy School, said that designating Manning as a visiting fellow “was a mistake” for which he accepts responsibility, but that Manning is still invited to speak at the Harvard Institute of Politics. Manning is a former Army intelligence analyst who was sentenced to 35 years in prison after providing WikiLeaks with access to classified documents. The sentence was commuted by then-President Barack Obama. The Kennedy School added Manning to the school’s 2017-18 list of fellows earlier this week. 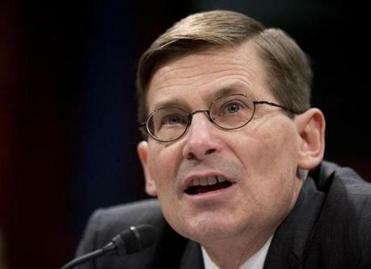 Mike Morell has abruptly resigned as a senior fellow at Harvard University over the school’s decision to hire Chelsea Manning. The decision faced backlash from other Harvard affiliates, including Morell, who wrote in his resignation letter Thursday that Harvard’s invitation legitimizes the “criminal path” Manning took. Mike Pompeo, the current CIA director, also canceled his appearance at Harvard Thursday night in response to Harvard’s invitation to Manning. “My conscience and duty to the men and women of the Central Intelligence Agency will not permit me to betray their trust by appearing to support Harvard’s decision with my appearance at tonight’s event,” Pompeo wrote in a letter Thursday. Elmendorf confronted allegations that Harvard was legitimizing Manning’s behavior, writing that the school often invites speakers who have influenced world events, even if their values are not shared by those in the Harvard community. “We did not intend to honor her in any way or to endorse any of her words or deeds, as we do not honor or endorse any Fellow,” he wrote. Manning also pointed to Sean Spicer and Corey Lewandowski as people whose appointments as visiting fellows should also be questioned as her own was. MassEquality, a statewide organization that advocates for the lesbian, gay, bisexual, transgender, and queer community, also denounced the decision. 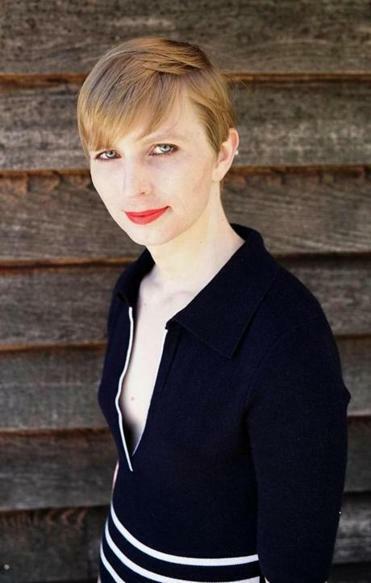 “MassEquality finds it shocking and deeply disturbing that Harvard would rescind its invitation to Chelsea Manning,” Deborah Shields, the organization’s executive director, said in a statement.